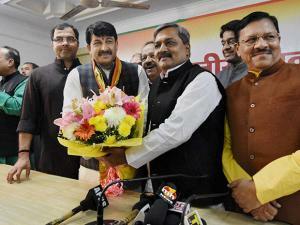 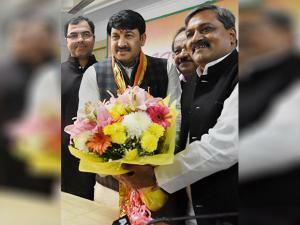 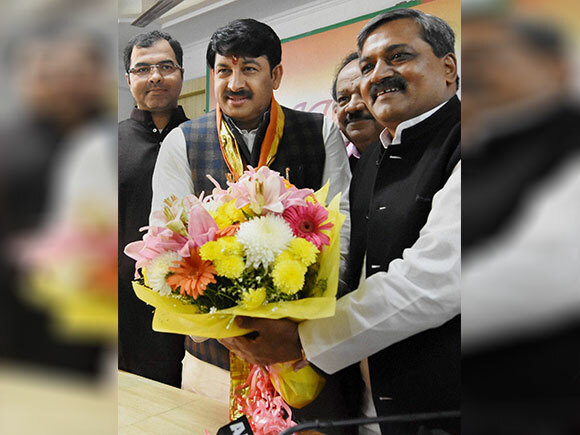 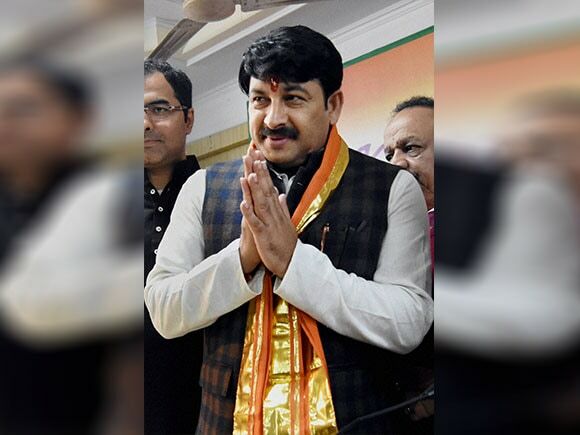 "Manoj Tiwari will replace Satish Upadhyay as BJP chief with immediate effect," the statement said. 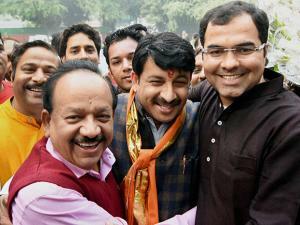 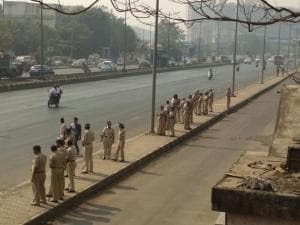 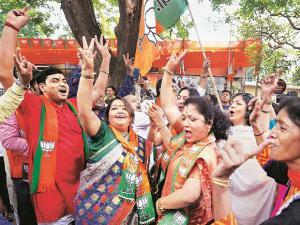 About 28 to 30 percent of the voters in Delhi are migrants from Uttar Pradesh and Bihar. 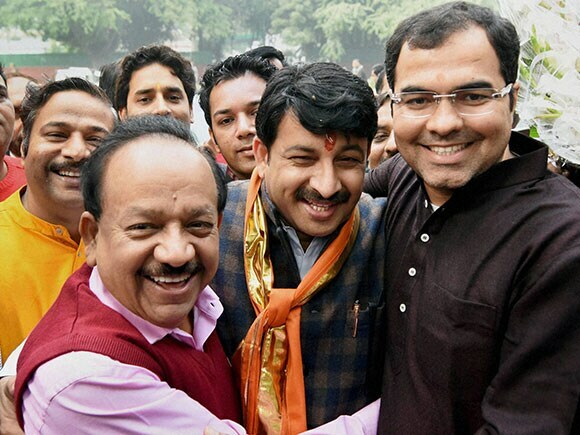 In the last Delhi elections, 28 AAP MLAs were from Poorvanchal.